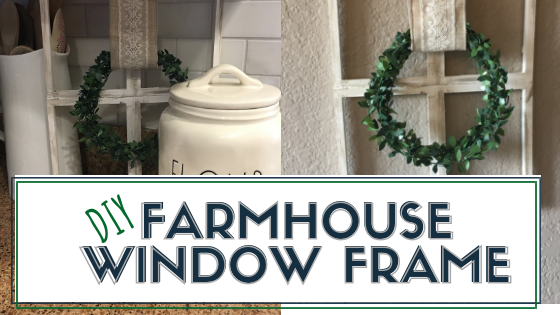 Learn how to make this DIY Vinyl Glass Block home decor piece to display in your home. 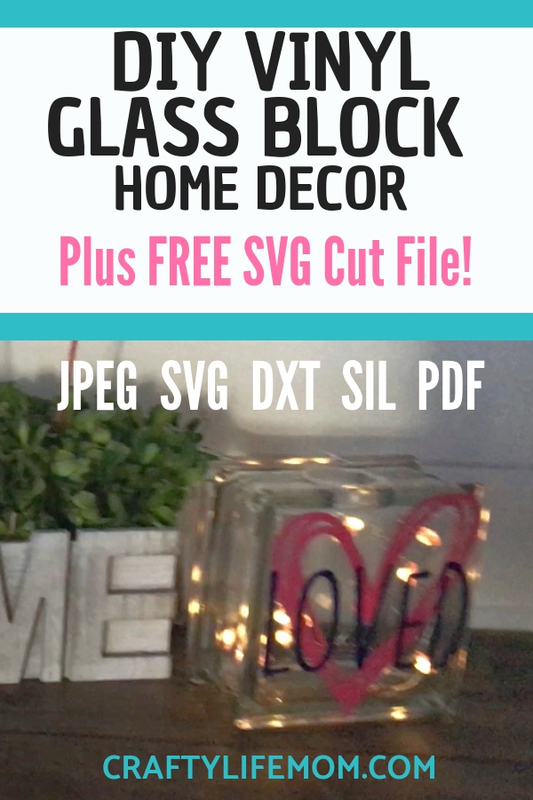 Plus download the free vinyl glass block SVG cut file to use with your Cricut or Silhouette cutting machine. I love making home decor for my home for each holiday. 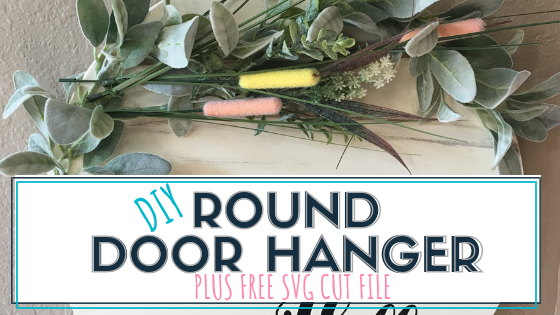 This tutorial is super fun and quick and easy to do. Plus, I provide the free SVG cut file. 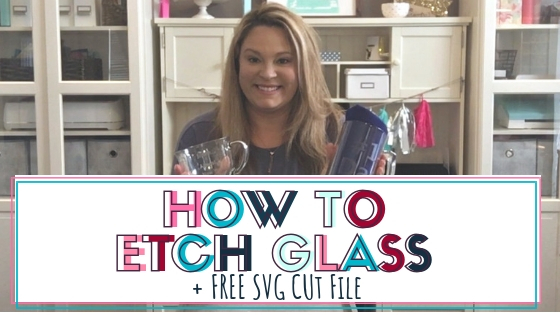 Go to the bottom of this post to subscribe and get the free SVG. Every season and holiday is to be celebrated. 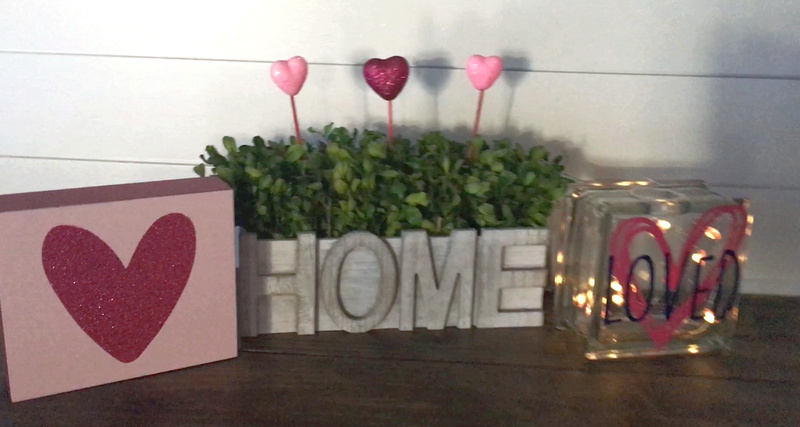 In this DIY I show you how to make a cute DIY vinyl glass block display. I added fairy lights to the inside of the glass block and placed the finished piece on my mantle. DIY vinyl glass blocks also would look really well on your coffee bar or station. This post contains some affiliate links for your convenience (which means if you make a purchase after clicking a link I will earn a small commission but it is at no additional cost to you)! Read my full disclosure here. First, you will need to gather your supplies. Here is a list of Materials I used. Here’s a short video of me making the DIY Vinyl Glass Block start to finish. At the end of the video, you can see I also show a design I created over a year ago. This is with etching glass. I will have a tutorial coming up on how to etch glass soon. 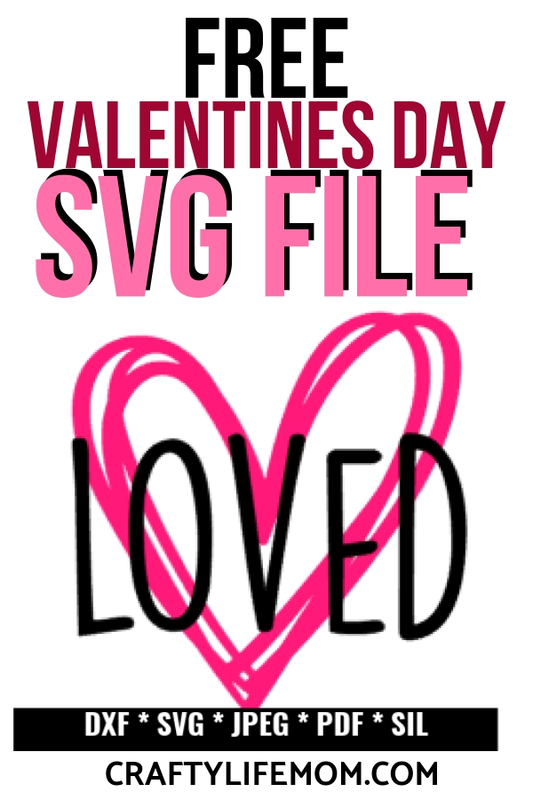 Step 1: Download the Free SVG Cut File from my Resource Library. 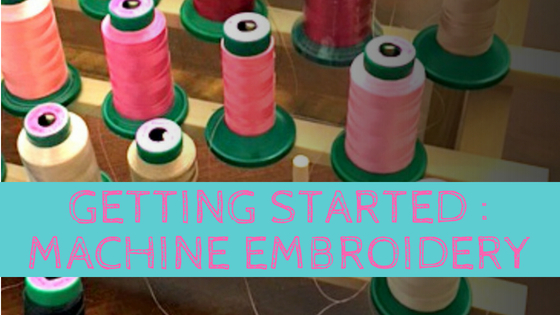 Once saved you will want to open the file into your cutting machine of choice. 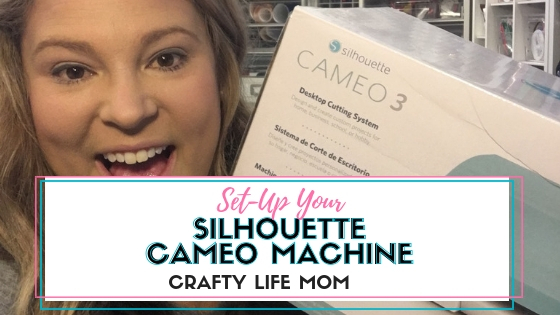 For this project, I used the Silhouette Cameo 3. 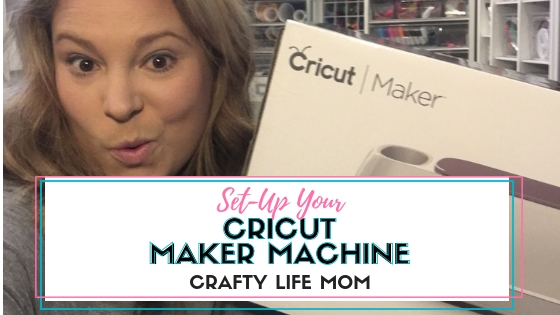 You can easily use a Cricut cutting machine too. I love using both machines. Step 2: Cut your adhesive vinyl pieces in each color and weed the negative vinyl out of the design. Step 3: Apply transfer tape to the top layer. For this project, this is the word “Loved”. I used Cricut Transfer Tape. I love the Cricut transfer tape because it has a grid on it which is great for cutting out the right amount you need and for lining up your projects. Step 4: Apply the decal to your glass block. Add fairy lights or a bow if you want and display. I just love this project and how it turned out. 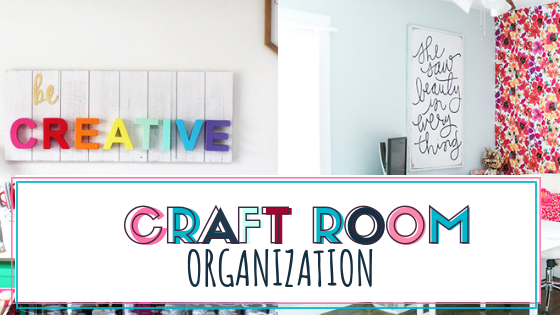 You can create these for any season or holiday! 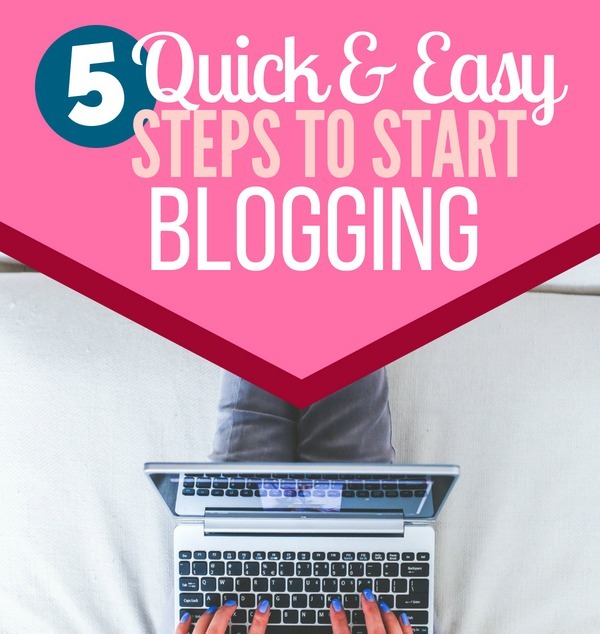 Save this to your favorite Pinterest Board to use again later. Just click the image below! why does my curio keep saying register failed, I am trying to cut a canister label. It could possibly mean it is not reading send file to the feature. 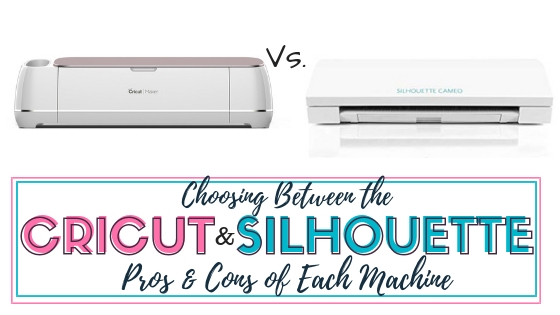 What machine are you using and is a print and cut file or the Loved SVG from the library?